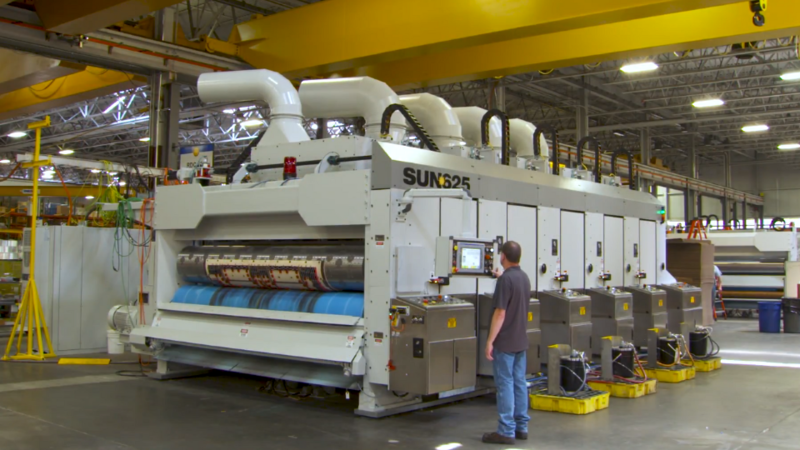 Whether you are a box plant or an OEM, SUN Automation Group® is open to exploring the possibilities of leveraging our technology for your feeding, printing, and converting needs. 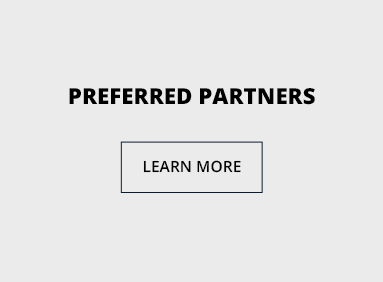 A Preferred Partner is an OEM that SUN Automation actively works directly with to develop technology for their machines. 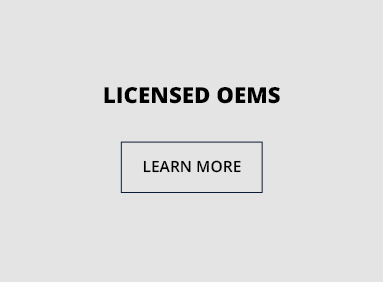 A Licensed OEM is authorized to use SUN Automation’s technology on their machines. A licensed OEM may use a mixture of SUN Automation-supplied and licensed products. Select Other OEMs use genuine SUN Automation products from time to time. 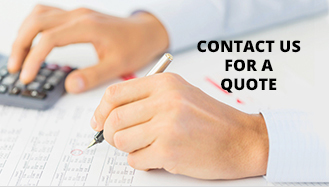 If your OEM is not listed and/or to find out if your SUN Automation product is genuine, please complete all known fields in our query form and contact your regional SUN Automation representative today! 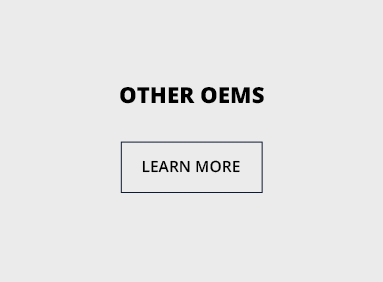 Note: Darker check marks indicate the OEM reports always using SUN Automation technology for this type of product; Light grey check marks indicate the OEM may use non-SUN Automation technology for this type of product. If your OEM is not listed and/or to find out if your SUN Automation® product is genuine, please contact us by email or phone.